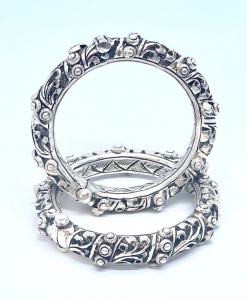 Antique Silver Jewelry has become so famous today because of its time worn looks, state of the art workmanship and its rusty look. 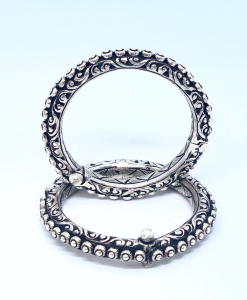 Antique silver jewelry and oxidized silver jewelry are well distinguished because of their intricate designs and materials. 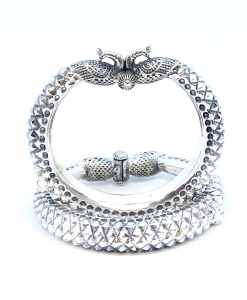 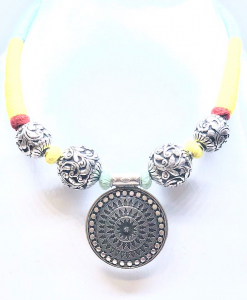 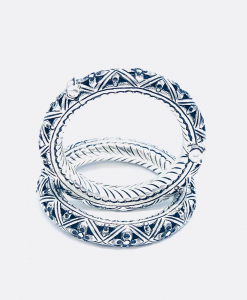 We offer high quality 925 silver jewelry in vintage and classic designs. 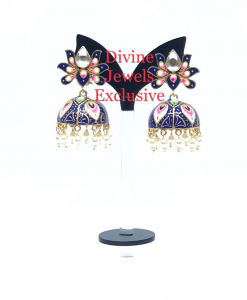 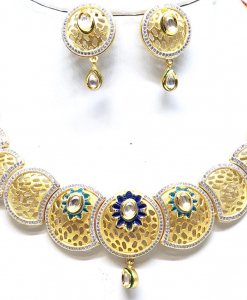 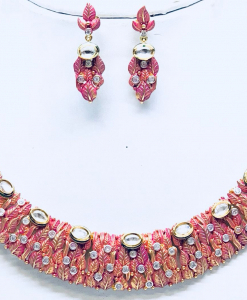 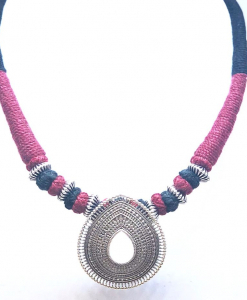 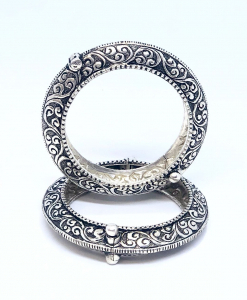 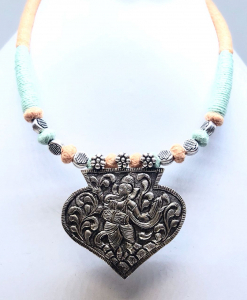 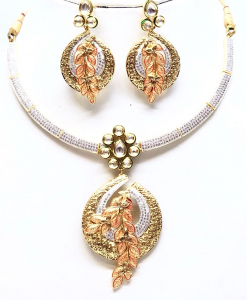 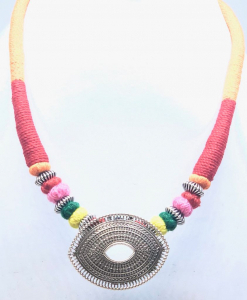 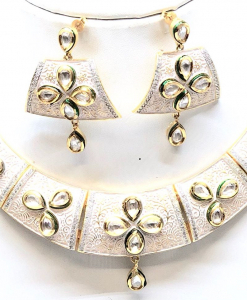 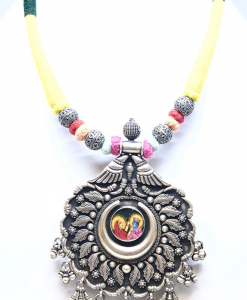 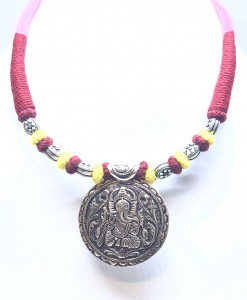 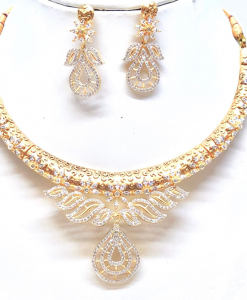 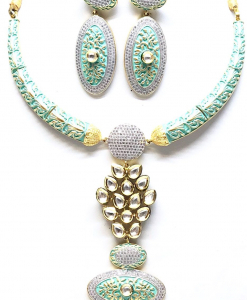 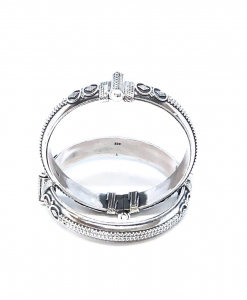 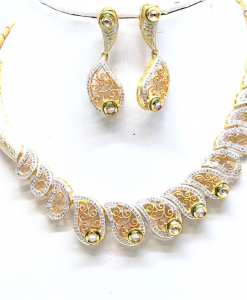 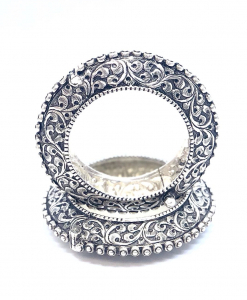 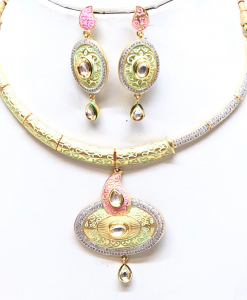 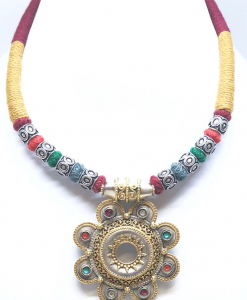 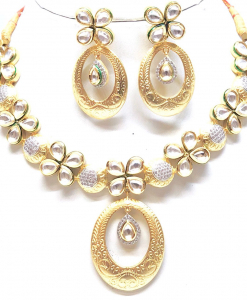 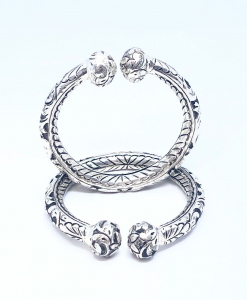 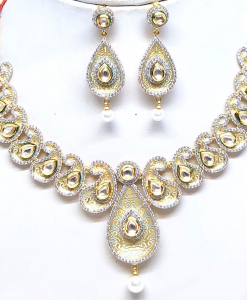 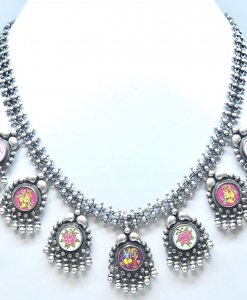 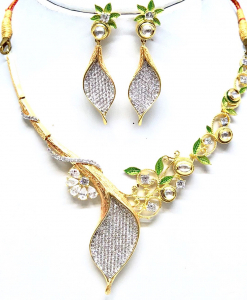 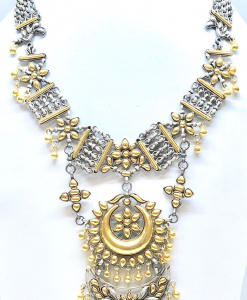 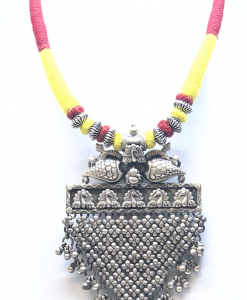 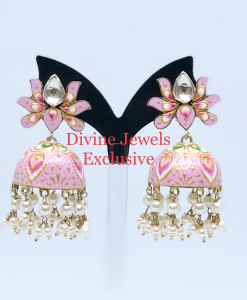 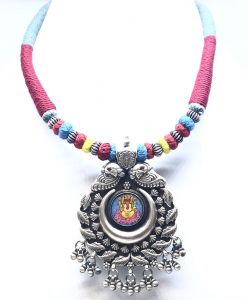 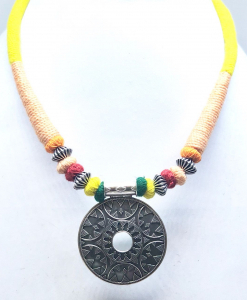 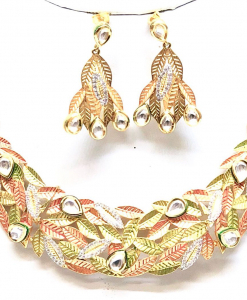 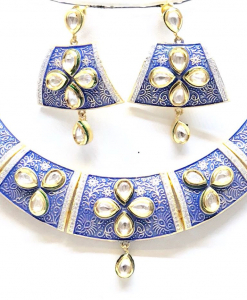 We offer you a complete range of antique silver jewelry and oxidized silver jewelry including rings, earrings, studs, jhumkas, balis, necklaces, pendants, bangles, cuffs, bracelets, anklets and toe-rings.